The CareGiver Partnership: Blindsided. Help for 15 Million Boomers. 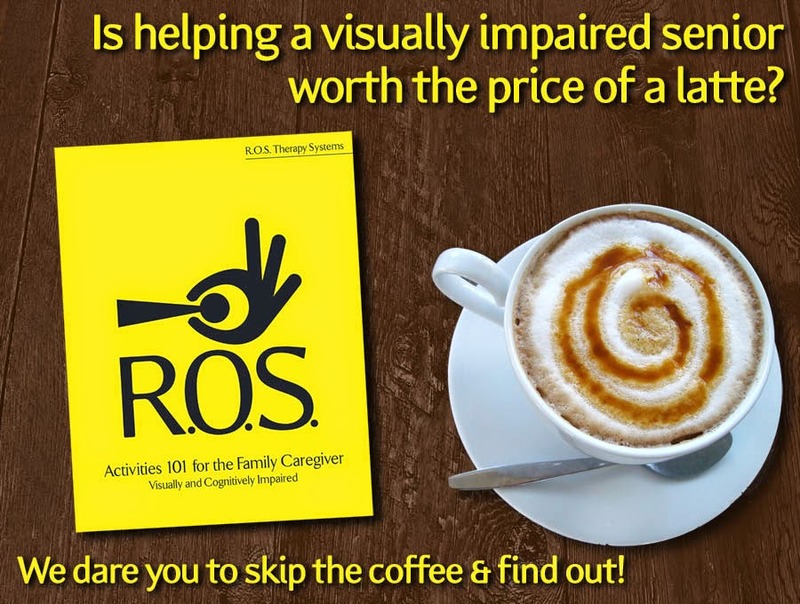 For a VERY limited time, R.O.S. 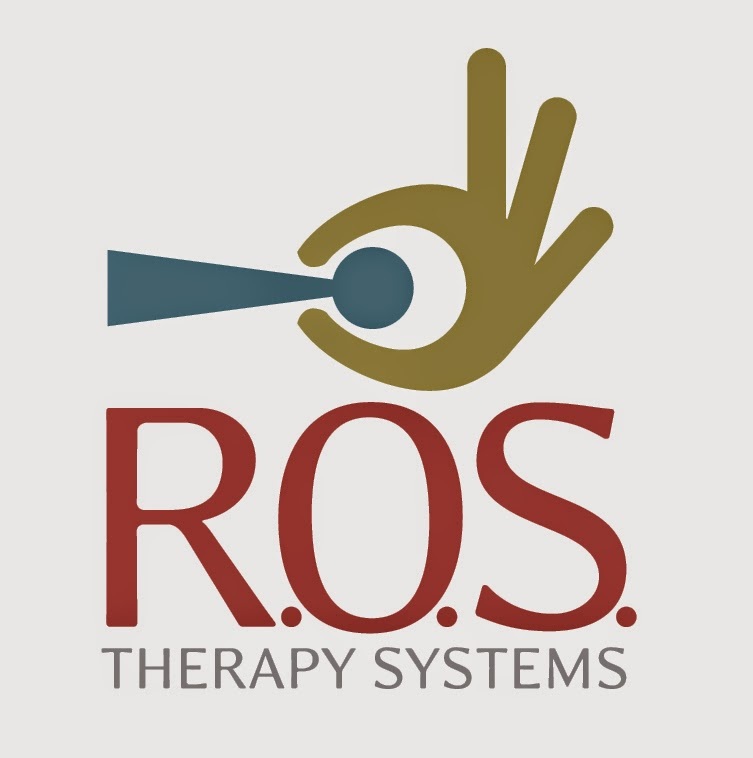 is accepting pre-production orders for a free copy of the book through its website www.rostherapysystems.com All customers pre-ordering a free copy of the book simply need to pay for postage and packaging. All books begin shipping late June 2014. Built from a backyard project to help one man enjoy life during his 25 year battle with Parkinson’s Disease and dementia, R.O.S. Therapy Systems has grown into a company providing unique activity products and training to families, home care agencies, adult days and some of the largest long term care companies in the world. Headquartered in Greensboro, North Carolina, we accomplish our mission of improving quality of life through entertainment and activities for those suffering from Parkinson’s, Alzheimer’s, Stroke, Developmental Disabilities, LBD and a host of other by continually working with professionals from across the care spectrum to develop new products and services so everyone can have some joy in their lives.